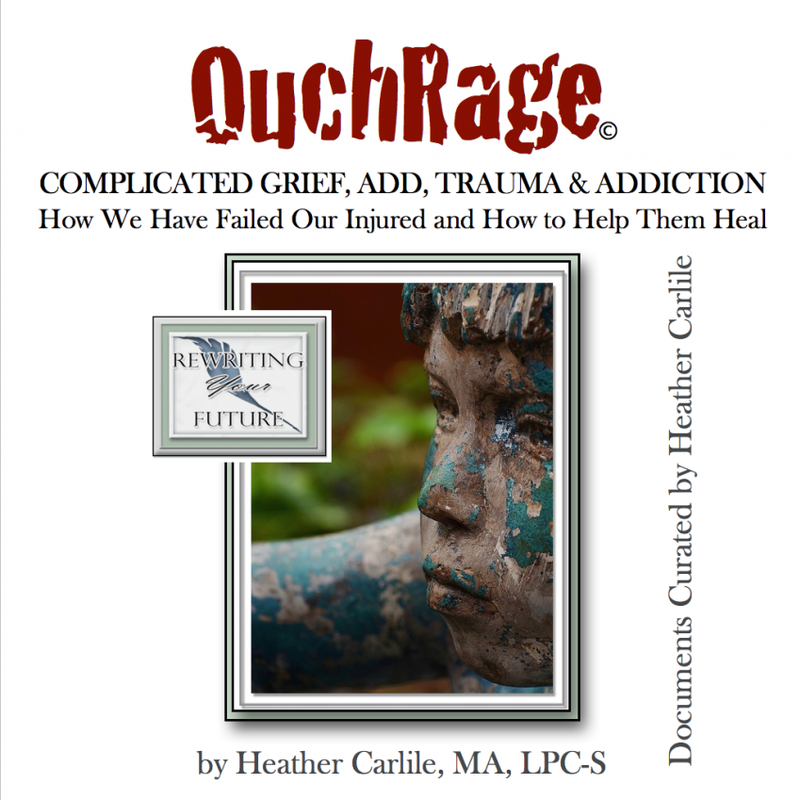 Home / OuchRage: The 1-Day Intensive [for professionals]— For scheduling information call Heather at 214-636-5889. OuchRage: How Brain Development is Hijacked by Hurt. How We Have Failed Our Injured and How to Help Them Heal. One-Day Training, 45 support documents and the 80 OuchRage slides Heather developed. Call Heather at 214-636-5889 for scheduling information. OuchRage: How Brain Development is Hijacked by Hurt. How We Have Failed Our Injured and How to Help Them Heal. What happens when we don’t grieve and can’t heal? What happens when trauma takes over? OUCHRAGE: Lose our attachment to our young ones’ hearts and leave their hurts unresolved. GRIEF & COMFORT: Or, help them grieve, let go and move forward. 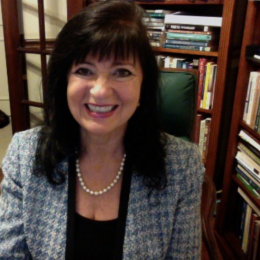 SAFETY & FAMILY: Or, tend to the trauma with companioning, safety, normalizing thought patterns, developing a renewed identity, connecting with home. 45 of the support documents and the 80 slides Heather uses in her presentations on OuchRage and the Treatment of Complicated Bereavement, Trauma, PTSD and DTD. May they be helpful to your loved ones and/or your work.